Saint Martin's Church is an Anglican church following the traditions of the Anglo-Catho lic Oxford Movement. It was established in 1867 by Mrs Hudson, the lady of Brabyns Hall. Built during the Arts and Crafts era and extended in the Art Nouveau period the church contains works by William Morris, Dante Gabrielle Rosetti, Sir Edward Burne-Jones and Ford Maddox Browne. The Architect was John Dando Sedding. Later extensions feature the work of architect Henry Wilson and includes works by Christopher Whall. 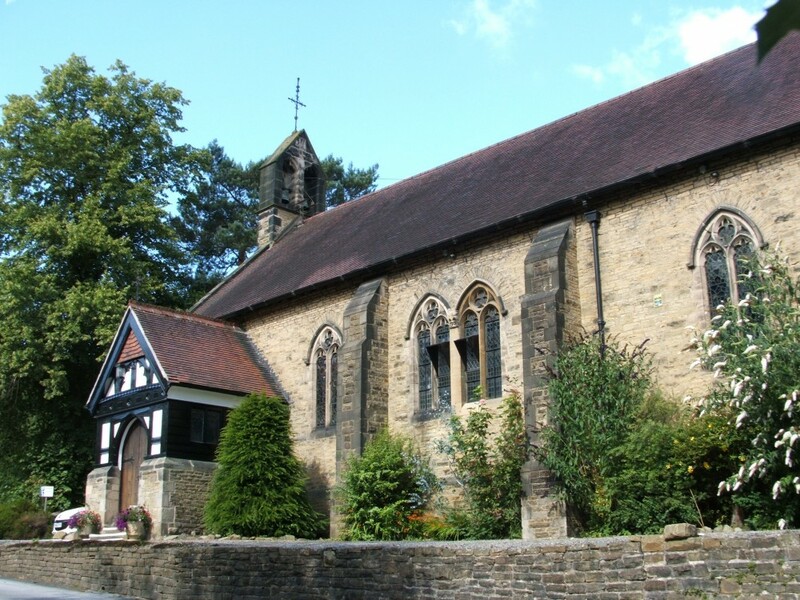 This active and friendly church welcomes visitors to services and the building as well as users of the hall, please see the appropriate sections for details.